Helps to prevent hair loss by providing a healthy environment for nurturing hair, it also helps to prevent hair’s thinning and hair loss due to such thining. By containing Hairloss Prevention Herbal Complex and Saw Palmetto, it prevents hair loss with double effect. It helps to nourish and revitalize your hair starting from roots. It regulates sebum secretion on the scalp. It helps to regain vitality and flexibility which is lost due to combing, blow- dryer, air pullotion, sun rays of hair with Phytokeratine. After pouring enough amount of Prozinc Shampoo onto your palm, massage into wet hair circularly and lather. Carry on for 2 – 3 minutes. Then rinse thoroughly and repeat this process as much as needed. 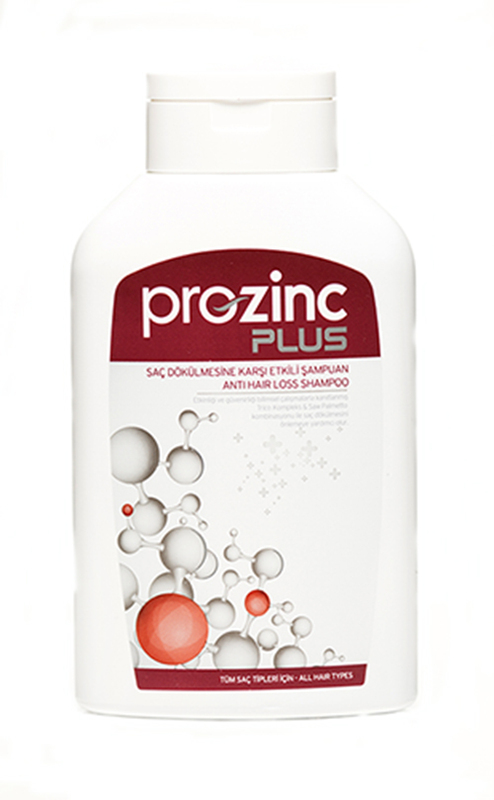 Using Prozinc Plus Shampoo in combination with other shampoos is not recommended It is recommended to use regularly. 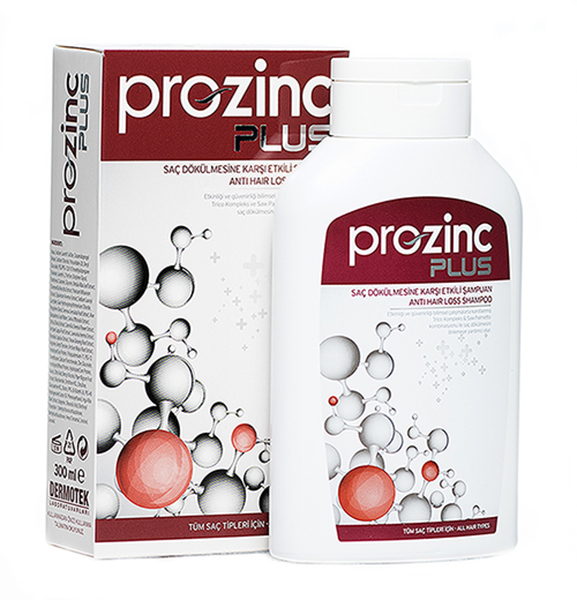 Turkey's Dermocosmetic Hair Brands Prozinc offers daily use compatible products for hair and scalp health.